It is said there is a key to every horse’s mouth; meaning there is a bit out there that fits the horse perfectly. That being said, two different riders may require two different bits to get the most out of the same horse. 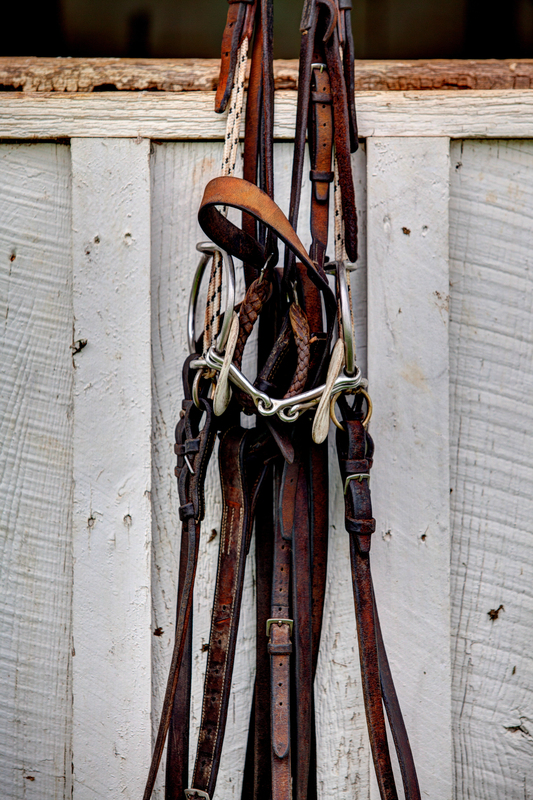 One rider may get the most out of a horse with a simple snaffle, while another rider may not feel he gets the most communication out of it, and another bit is required. When choosing a bit, look at what the people around you are using. If one player seems to have seamless communication with his horse and his horse is going well, relaxed, and there is little fight between the two, ask him what bit he is using and why. If at all possible, ride a high goal horse: one that has been impeccably trained. 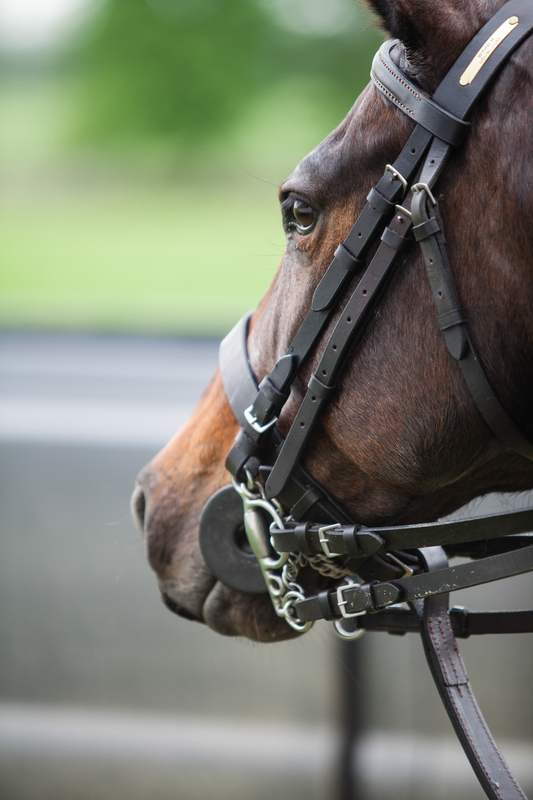 If at all possible, it is recommended that each horse have their own bridle and their own bit, so that you know without a doubt the fit is correct. Bits are relatively inexpensive and will last your entire polo career, and so they are a smart investment. For the more rare bits, ask around to see if a fellow polo player or even local hunters or eventers will let you try out a more unusual bit. Many horses will evade the bit, either by lifting their heads, slipping their tongues over the bit, grabbing the bit, or tucking his nose to his chest. 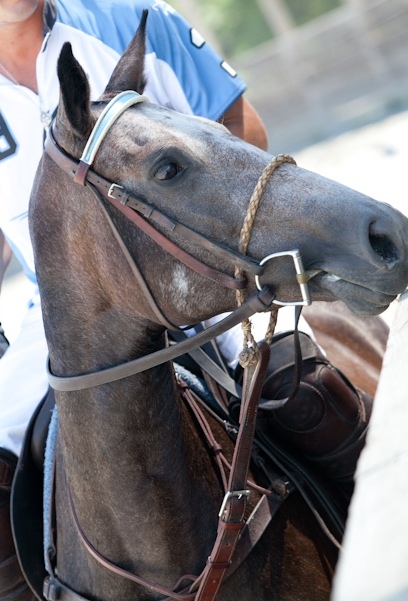 Polo consists of hard stops and turns. If the bit is severe or the hand too harsh, the horse will find a way to evade the pressure of the bit. A good number of polo ponies throw their heads up, tighten down their backs and let their hind ends drag out. This is a very easy evasion of the bit. 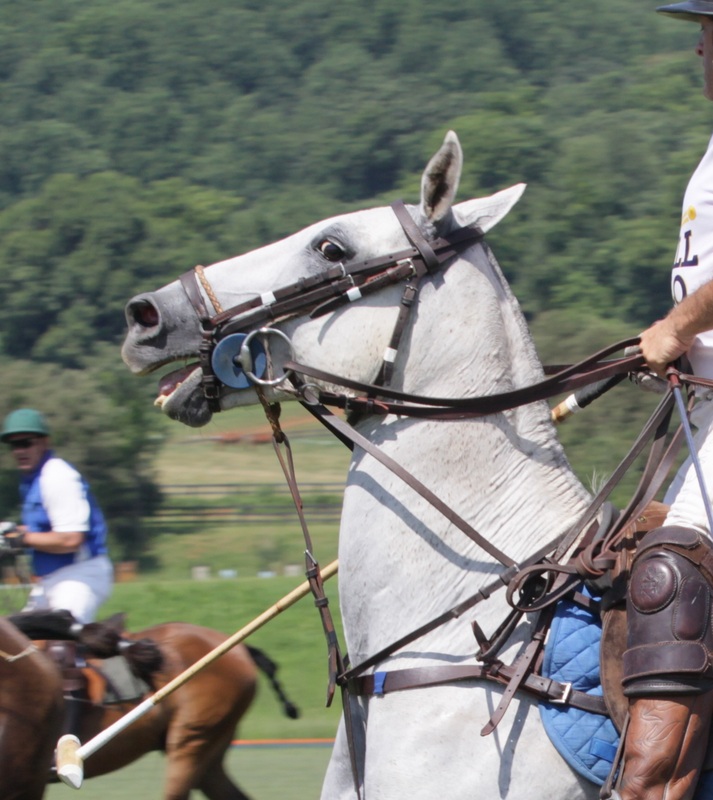 While this form of evasion is common place on the polo field, it is detrimental to the horse’s well-being. A horse that stops with his head in the air for an extended period of time will start showing symptoms of a sore back. The horse that tucks his nose to his chest is evading the bit the same way as the horse that throws his head up. This, while it is preferred to throwing the head up, still causes damage to the back and if not corrected, will result in permanent damage. There are three major types of bits on the polo field: 1. Simple gag, 2. Double gag and 3. Curb bits. All bits that have movable parts next to the horse’s lips should have a bit guard or bit doughnut put on, to prevent the horse’s lip getting pinched during play. The majority are made out of stainless steel, but bits can be found in copper, sweet iron (cold rolled steel) or a combination of metals. The idea behind these metals is that they encourage salivation in the horse’s mouth, creating a lubricated and more communicative surface. Bits can also be found in plastic or rubber, which do not rust and are thought to be more gentle than metal bits. Whether a gag or a curb, the longer the curb or the bigger the ring on the gag, the more pressure it will inflict on the horse’s poll. Every bit, in the wrong hands can be painful to the horse, but even the most severe bit, in the right hands, can be a delicate tool. The most widely used bit across any discipline is the snaffle. It is the least interfering, the least complicated, and the most readily accepted by the green horse. A snaffle bit describes any bit that uses direct pressure and not leverage pressure on the horse’s mouth. Every bit consists of a mouthpiece and a cheek piece. A snaffle can either have a jointed mouthpiece or a straight bar. The snaffle affects several parts of the horse’s mouth: the tongue, bars and lips. Snaffles are preferred for training and exercise where communication is less demanding. 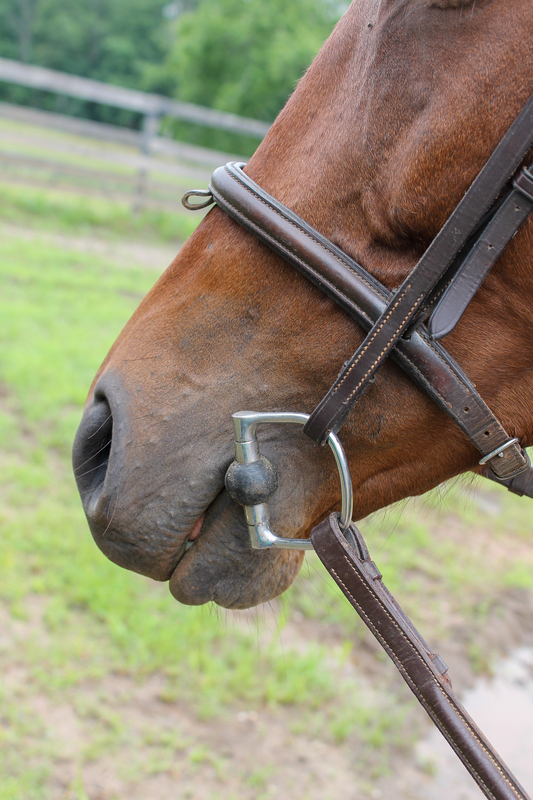 Most disciplines that rely heavily on snaffles do not use a curb. 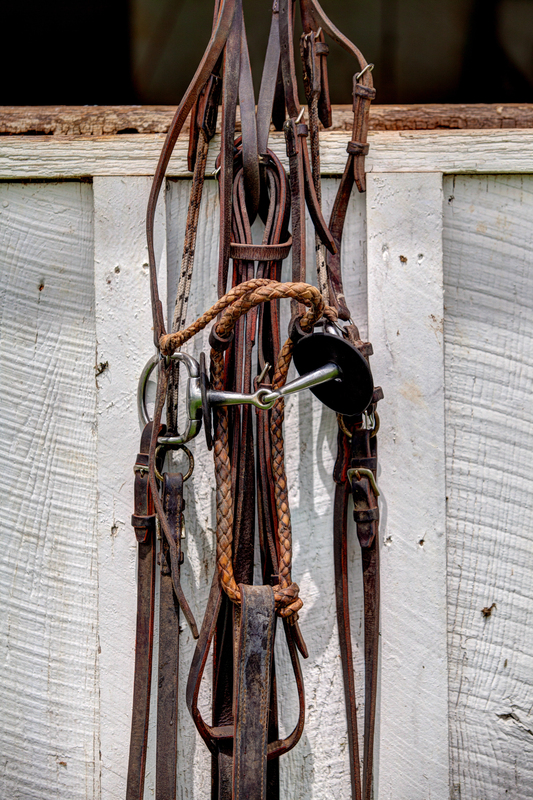 A curb is either a chain or a strap of leather that runs from the cheek pieces underneath the horse’s chin. Curbs on leverage bits add pressure to the horse’s chin, a curb on a snaffle bit can be used to keep the bit from sliding out one side of the horse’s mouth. The simple gag is just that. It consists of a single bar, jointed in the middle to allow it to follow the curvature of the horse’s tongue. There is generally a fabric or leather piece that runs from the horse’s cheek piece through the middle of the ring of the bit and out the bottom to connect to the second rein. This gag portion acts as a lever, and when pressure is applied, it cantilevers against the horse’s mouth and applies pressure to the poll, just behind the ears. This encourages the horse to lower his head as he slows down. A thin mouth piece is more severe than a thick one. You can also buy twisted simple gags, in which the metal mouth piece looks like it’s been twisted into a corkscrew. This increases the texture over the horse’s tongue and is less severe than a double gag, but more severe than a snaffle. There are also a difference in severity between a fast twist and a slow twist. In a double gag, or Barry gag, there are two metal pieces over the horse’s mouth, articulated at opposing places. These joints bend the bit around the horse’s tongue and also will hit the roof of the horse’s mouth, adding extra strength to the rein aids. Just as in the simple gag, a double gag bit can have a twist in it as well. Curb bits have a shank, or a secondary piece coming off the mouthpiece that the bottom rein attaches to, creating leverage. Leverage bits not only apply pressure directly to the mouth but also use a fulcrum action to apply pressure behind the ears. The pressure applied to the shank piece of the bit applies added pressure behind the horse’s ears. The top rein that attaches directly to the snaffle should be marginally shorter than the bottom, shank rein. The mouthpiece should engage the horse first, with the leverage of the shank reinforcing the snaffle. The length of the shank determines the severity of the leverage applied to the back of the horse’s poll and chin; the longer the shank, the more pressure. Curb bits may also have a curb, or metal chain or leather strap that goes underneath the horse’s chin, also creating leverage against the horse’s chin, encouraging more stop. A chain is obviously more intense than leather, but if your horse has delicate skin under the chin, a leather strap is a welcome alternative. When fitting a bit with a curb chain, you should be able to slide to fingers width-wise between the horse’s jaw and the chain. Another way to judge the effectiveness is to gently pull back on the shank-piece. The chain should engage when the shanks are at 45 degrees. For training purposes, a curb bit can be used with a single rein, either attached to the mouthpiece alone, or to the shanks alone. Obviously, a bit with the rein attached to the mouthpiece will only engage the mouthpiece; a rein attached to the shank will only engage the shank. What types of bits do you prefer for polo? Do you collect bits like I do? I swear, it’s an addiction.